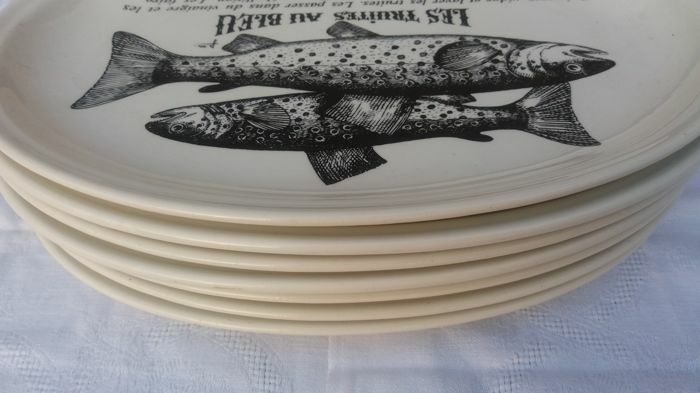 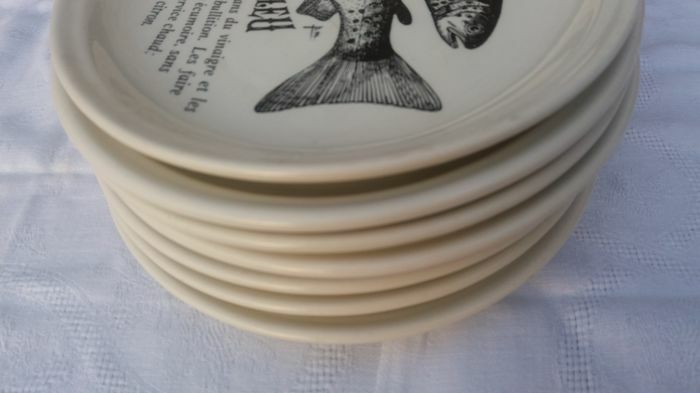 7 black & white oval fish plates made of GIEN ceramic, France. 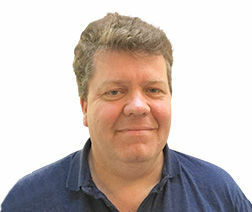 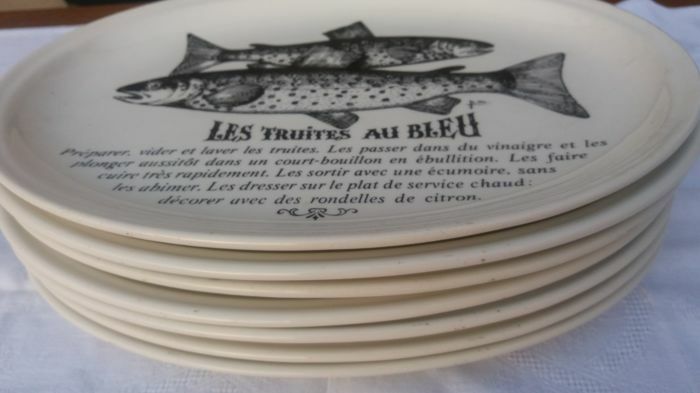 They feature a fish recipe in French; ‘Les Truites Au Bleu’ (Trouts with blue cheese). 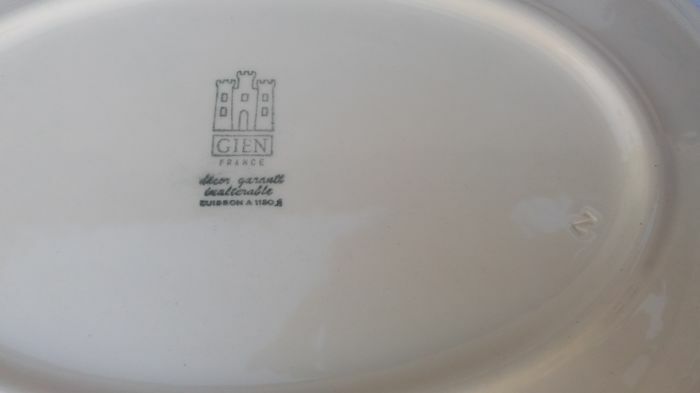 The base is hallmarked Gien France and the front is signed h (Pierre Maître). 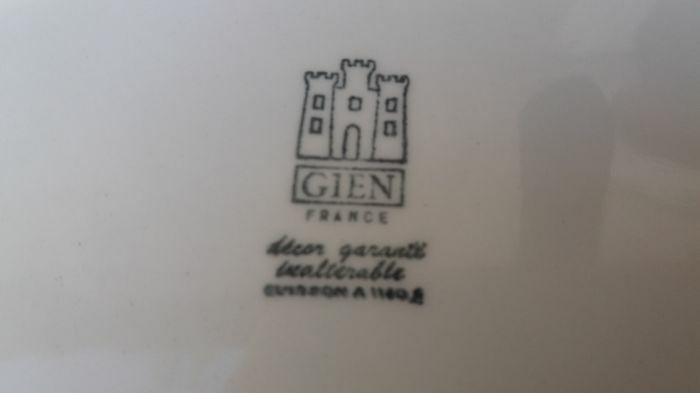 The Gien earthenware factory is one of the most famous and important ceramics manufacturer in Europe, founded in the 19th century and still active and renowned. 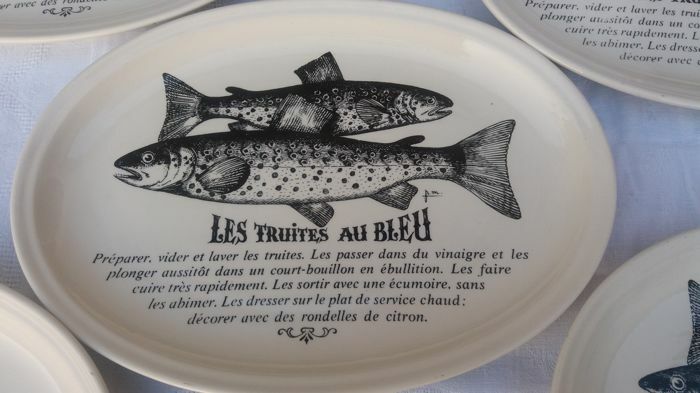 Size: 30 x 21.5 cm. 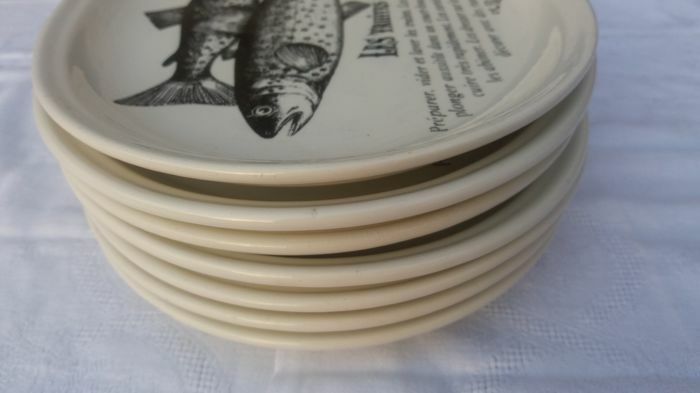 In good condition without any crack. 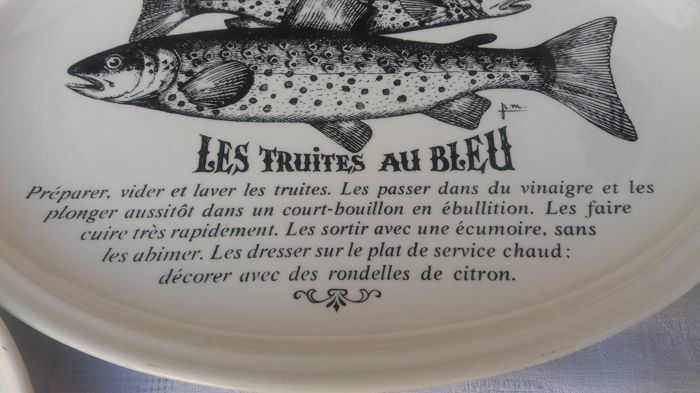 Sie können diesen Artikel auch beim Verkäufer abholen: Lescar (pyrénées atlantique), Frankreich.